The obstacles to overcome smoking are tremendous. The Center for Disease Control (CDC) says it takes the average smoker 8-11 attempts to quit smoking but only about 6% are successful. This failure to stop smoking is not only taxing to one’s self-esteem, but it also increases the chances of dangerous, life-threatening health risks. The answer to quitting may not be in nicotine gum and patches but instead in hypnosis for smoking cessation. The stressors, feelings and emotions that drive our habits reside in our subconscious mind. Most smokers do not consciously choose to engage in this unhealthy and expensive habit, but quitting smoking just seems like an unattainable pipe dream. Medications which attempt to curb the cravings can lead to a revolving door of attempts to quit smoking with little long-term success. Life’s challenges continually trigger the subconscious mind’s need to react. Hypnosis for smoking cessation,however, can interrupt these messages leading to true, long-lasting results. By addressing the habit in the subconscious mind where addictive behaviors are rooted, hypnosis can remove negative programming and replace it with positive, changing language. By addressing the subconscious reasons that lead to a smoking habit, hypnosis to stop smoking or hypnosis therapy breaks smokers of their habit within 3 sessions. In fact, most people become non-smokers after their very first visit. Based on a widely accepted, clinical treatment for health and healing, hypnosis is accepted globally as a valid form of therapy that is known for providing true results. While often not reflected accurately on television shows, hypnosis never requires surrendering your morals, good judgment or conscious mind to accomplish the goals you communicate to your hypnotherapist. In fact,hypnosis for smoking is a safer treatment option for most individuals due to the absence of drugs and nicotine replacements. 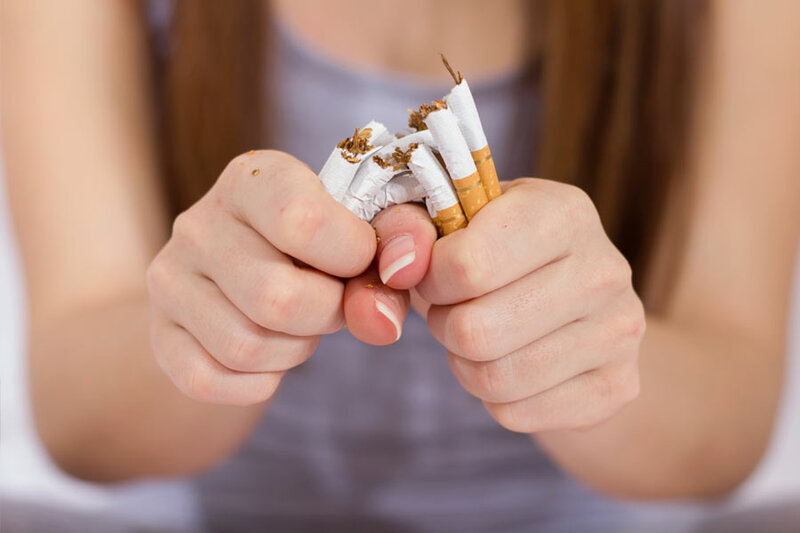 Smoking hypnotherapy clients see this treatment as a viable way to address their smoking habit, leading to better health overall.